Just 10 weeks before an election that could place Obamacare on a very different trajectory, The Detroit News reports that Gov. 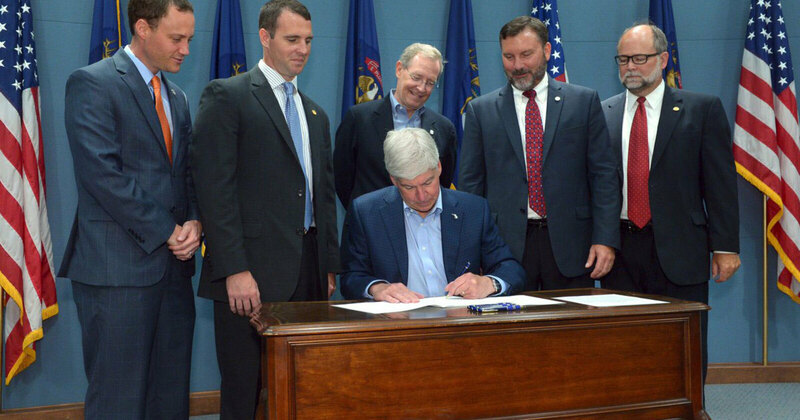 Rick Snyder has chosen to bypass the Legislature and enter a “joint partnership” with the federal government to create the “exchange” through which the law’s mandates and subsidies will be administered. 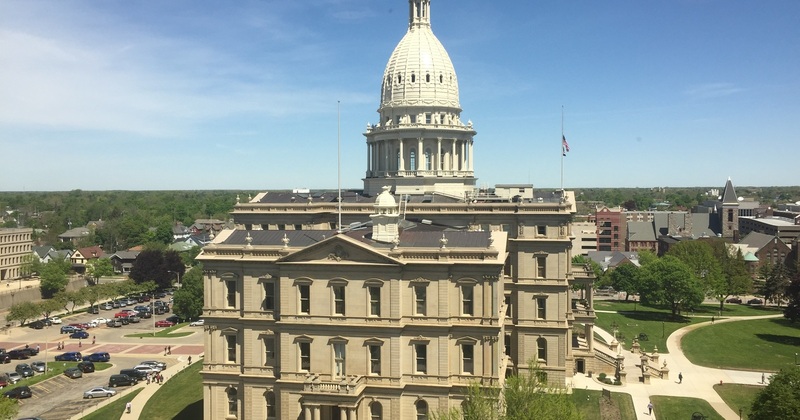 A spokesperson for the Snyder administration told The News that the governor is concerned with meeting timelines mandated by the law. Will PPACA’s key institutions be up and running by 2014? The exchanges and other provisions will require a massive new information technology infrastructure that merges individual-level data (on all 310,000,000 Americans) from the U.S. Departments of Health and Human Services (HHS), Labor, Justice, Homeland Security, Treasury (and the Internal Revenue Service), plus Social Security, Medicare, Medicaid, 50 states, exchanges, and hundreds of insurers. Governors of both parties reported a year ago that HHS was missing crucial deadlines related to the construction of this IT infrastructure. Indeed, some skeptics (I am one) question whether this unparalleled IT integration will ever be feasible. Smith’s extensive prior experience lends weight to his prognosis: Prior to his current position he ran the federal Medicaid program for President George W. Bush, and was a health care analyst at the Heritage Foundation. Also reported here, a letter to President Obama from Virginia Gov. and Republican Governors Association Chairman Bob McDonnell posed a lengthy series of detailed questions that exposed the depth of uncertainty surrounding the law’s implementation even within the federal bureaucracy.